Copyright © 2019 Darien After School, LLC. All rights reserved. Darien After School, LLC dba Ridgebury After School Enrichment and SRMS After School is a separate entity from Ridgefield Public Schools. 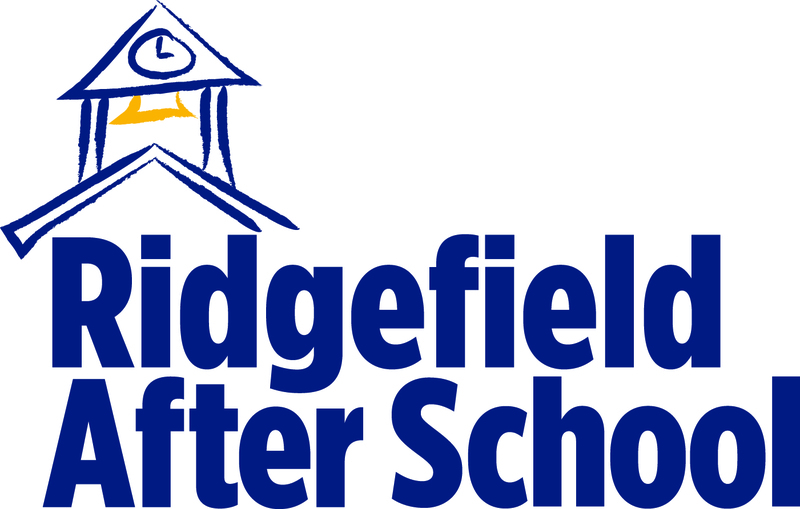 Contact info@ridgefieldafterschool.com for more information.